Don't wrestle with a pig; you both get dirty and the pig likes it. After the No. 11 Washington Huskies (9-3, 7-2) emerged victorious by a 15-28 margin over the No. 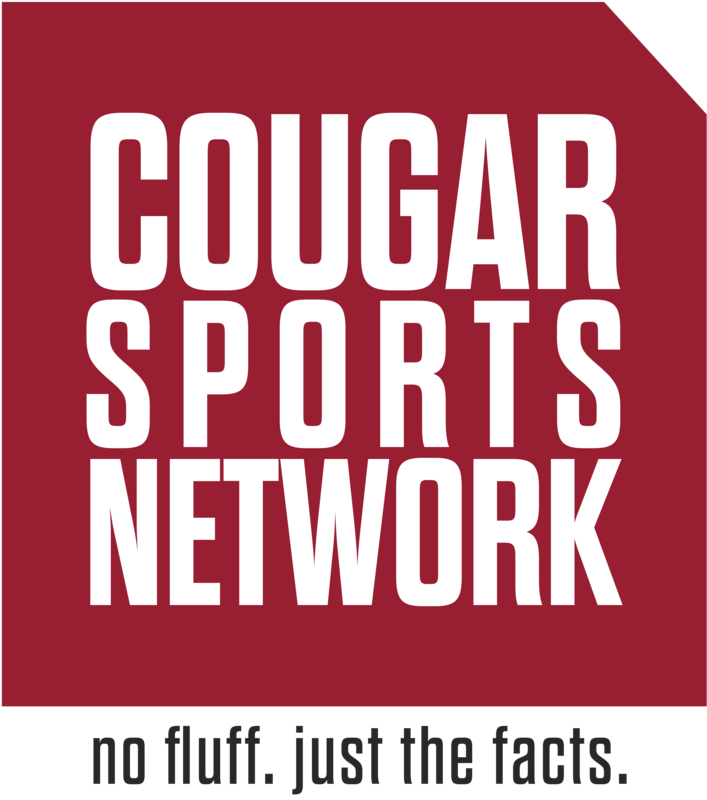 13 Washington State Cougars (10-2, 7-2) , UW’s defensive coordinator Jimmy Lake took to the microphone. The jab wasn’t unnoticed, but it did remain unrequited until Friday evening when Mike Leach spoke with sports radio host Jason Puckett. “I guess he’s chirping so somebody will notice him or something. Maybe you know him, I don’t know him,” Mike Leach said. Jimmy Lake played strong safety for Eastern Washington in the 1990’s and has bounced around as an assistant coach between college and NFL programs since. Lake spent 2012 with Chris Petersen at Boise State before following the storied coach to Seattle. Since then, Lake has primarily worked with defensive backs before being named co-defensive coordinator in 2017. The Pirate would be right. Pete Kwiatkowski has worked with Petersen dating back to 2006 and has been his defensive coordinator since 2010. And since 2010, the two have been joined at hip reaching a preposterous 138-32 record. It is widely known in the local community Lake is a phenomenal recruiter. However, he is not the mastermind behind Washington’s annually stout defense. Lake’s title may be on par with Kwiatkowski, but there is a reason Kwiatkowski makes roughly 36 percent more than his equal.